You can be anything you want.But you can’t be everything you want. The cult-classic musical (and a Columbus premiere) about a young group of friends who vow to change the world by making great art together. Sondheim & Furth’s tale of dreams and disillusionment, old friends and new, and the real meaning of ‘making it’ will lift your spirits and break your heart. July 22, 2010 — Why a Musical? Ask President Obama. 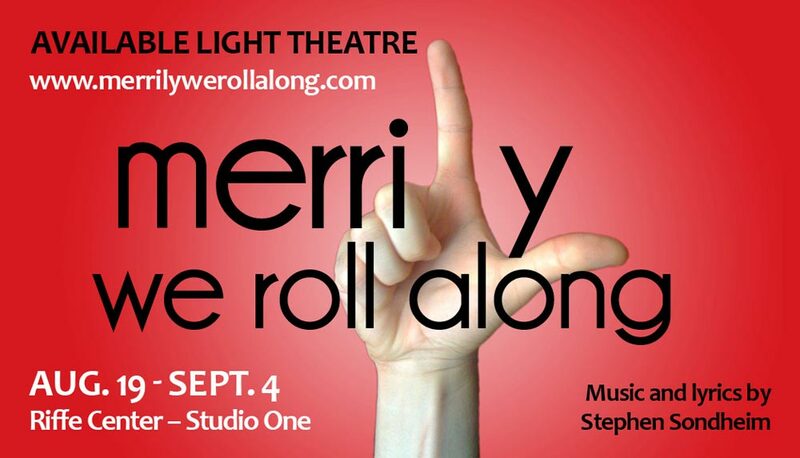 Merrily We Roll Along is approximately two hours and forty-five minutes including one intermission.